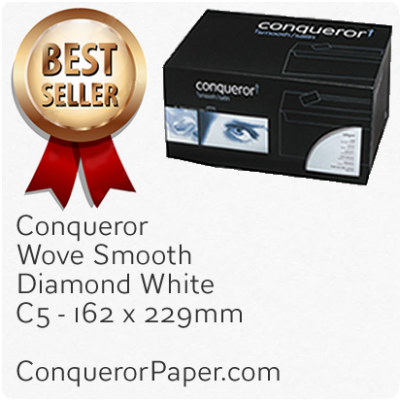 Happy with service and product. Would recommend to colleagues. 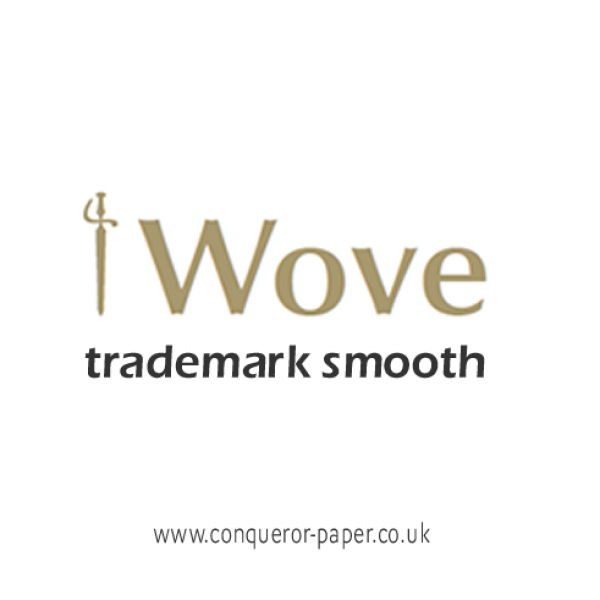 ..
Conqueror Wove Envelopes. 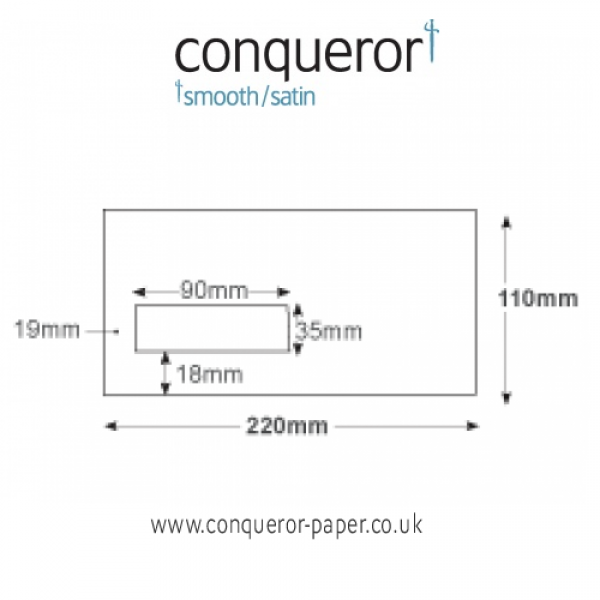 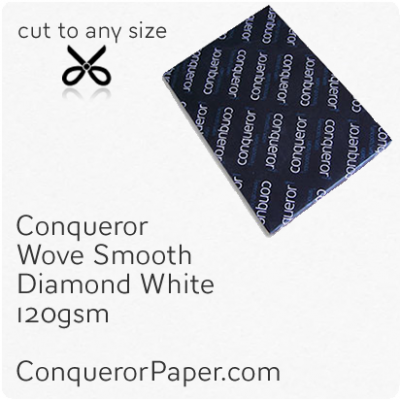 High Quality Conqueror Wove Textured Envelopes 120gsm Super Seal ..
Conqueror Wove Envelopes. 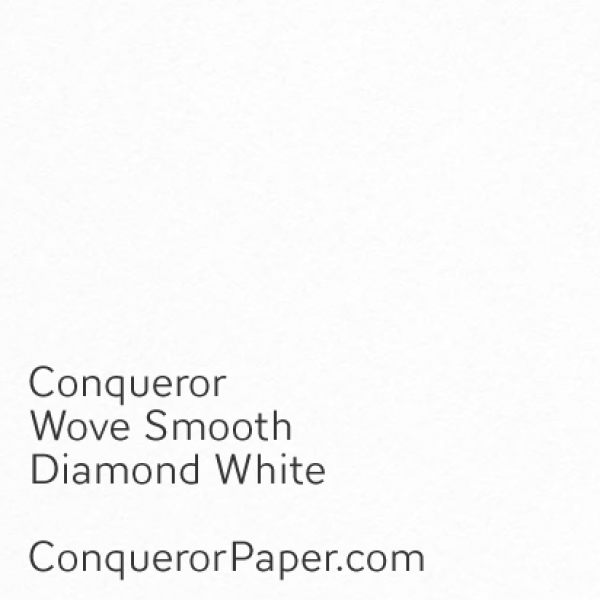 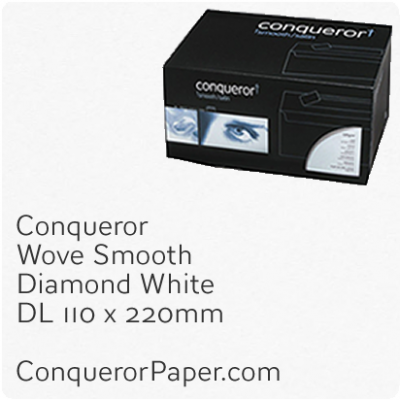 High Quality Conqueror Wove Textured Envelopes 120gsm Super Sea..
Conqueror Wove Paper. 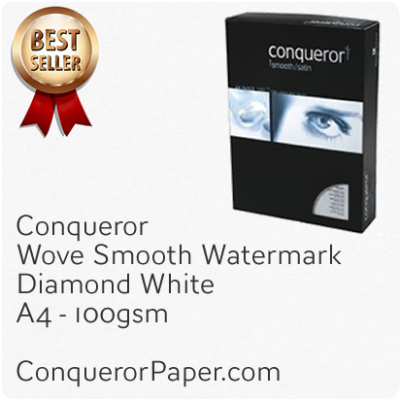 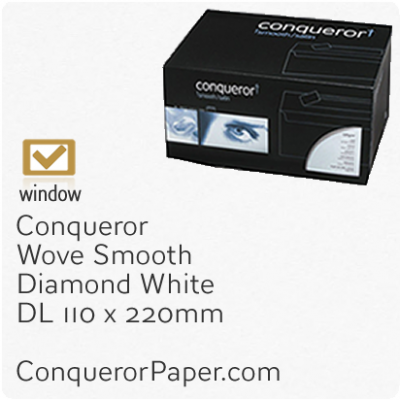 High Quality Conqueror Wove Smooth Paper Beauti..